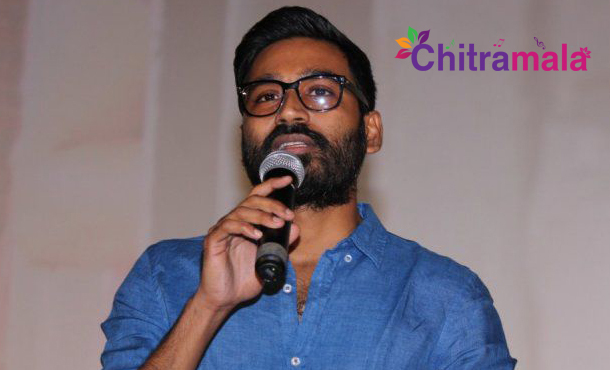 The audio and trailer of National Award winning actor Dhanush’s upcoming film ‘Thodari’ were released the other day in Chennai. Actor Parthibhan and few others who attended the event called Dhanush ‘Ilaya’ (Young) Superstar, which delighted the fans. The film directed by Prabhu Solomon has been set entirely in a train from Delhi to Chennai. Malayalam actress Keerthi Suresh will be seen as a Malayali-Tamil girl who is branded a terrorist on board the train. Dhanush said that shooting a film entirely in a moving train is a herculean task, but he didn’t have to work hard as director Prabhu Solomon took care of the entire hardship. He praised Prabhu for working very hard with his team to bring out an excellent output. Dhanush added that Keerthi has a bigger role than him in the film. D Imman has scored the music.